Themis Chain is a decentralized predictive ecology platform based on blockchain technology. You can create events on the platform to express your prediction. Themis chain is airdropping 50 THM tokens for joining Telegram and 25 THM tokens for referring friends. 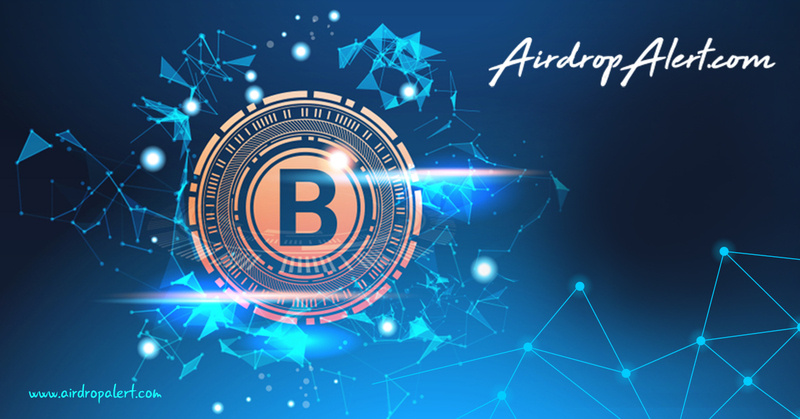 Airdrop ends today 23 March 24:00 Bejing time. 1. 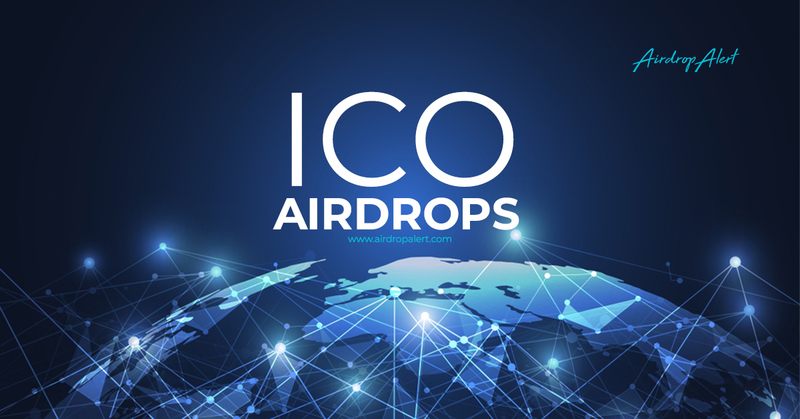 Go to airdrop page and enter your ETH address. 2. 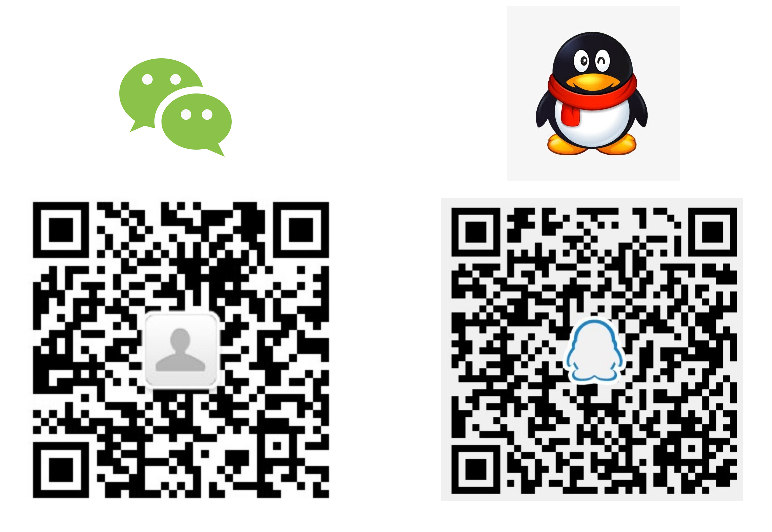 Join Telegram and copy your code in the chat. 3. Refer friends with your unique link to earn more tokens. 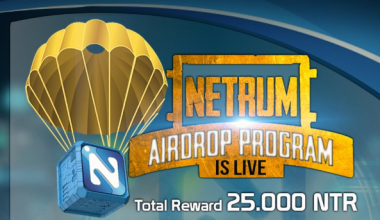 How to join the Themis Chain Airdrop?